mm2's 2Q19 core PATMI of S$3.7m (- 17.2% y-o-y) missed expectations due to higher interest costs and tax rates despite revenue growth of more than 100%. 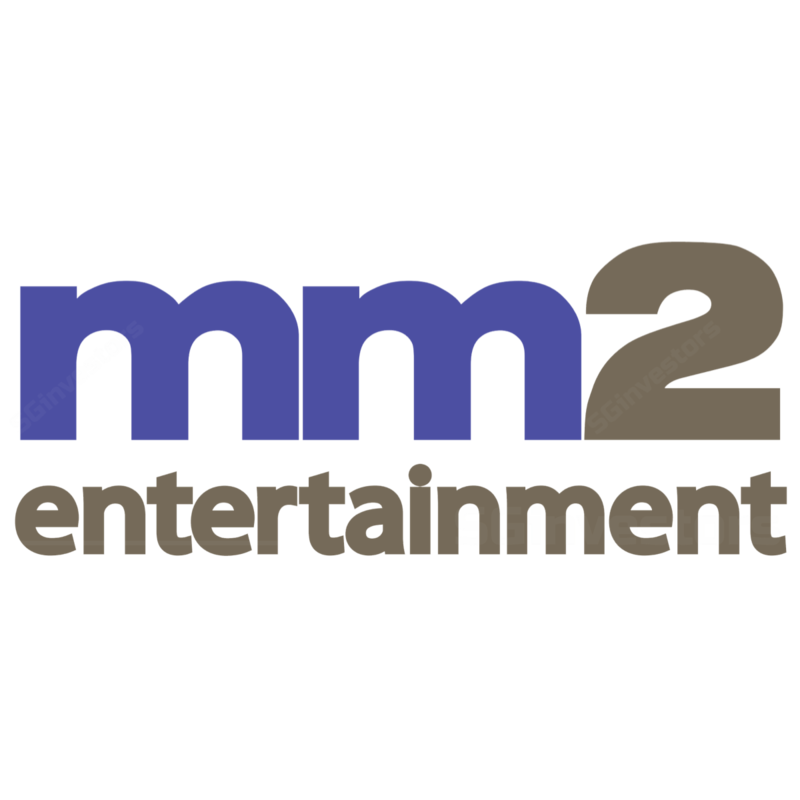 Positive on mm2’s breakthrough with first Netflix co-production but we expect investors to focus on its cinema turnaround in the coming quarters. Maintain ADD with lower S$0.50 Target Price; unlocking cinema value is a key catalyst. mm2’s 2QFY19 core PATMI of S$3.7m was below expectations as it formed only 11% of our/consensus full-year numbers (1H19: 32%). While 2Q19 topline increased 106.8% y-o-y, thanks to higher contribution from newly-acquired cinema operations, core production and event businesses, earnings were impacted by higher-than-expected tax rates and interest expenses (including a one-off charge relating to the Cathay cinema acquisition). We note that 2H is seasonally stronger across all its segments. mm2 recently announced its maiden co-production with Netflix (‘Triad Princess’). While productions under the B2B model tend to command lower margins vs. B2C ones (for the big screen), their payment terms are better as full funding is usually provided upfront. We see mm2 as a beneficiary of rising demand for Asian content and increasing Netflix penetration into Asia. Pipeline for core production remains robust with 82 shows. Cinema was the main drag in 2Q19, which may take time to translate into significant earnings improvement. Some of the key cinema metrics showed progress in 1H19, including average ticket price (+4.1% y-o-y), average F&B spending (+8.4% y-o-y) and F&B cost of sales (-280bp). The general utilisation of its Cathay Singapore cinema assets was also slightly higher than the industry average at c.32%. With a separate listing platform, both UnUsUaL (SGX:1D1) (88%-owned) and Vividthree (SGX:DMK) (88% stake) have embarked on another growth trajectory. Apart from more concerts in North Asia and diversification into family entertainment, UnUsUaL also recently became an IP owner of APOLLO travelling shows. Vividthree will soon open its first ‘Train to Busan’ VR tour set. We cut our FY88-88F EPS by 8-88% on lower revenue and higher financing costs and lower our SOP-based Target Price to S$8.88 on lower EPS forecasts and valuation multiples. Maintain ADD as we still see mm8 as a proxy for higher content consumption in the region. Post mm2's recent share price correction, the stock currently trades at 88.8x FY88F P/E, cheaper than the sector average of 88x P/E. Downside risks are unexpected production delays, cost overruns and balance sheet mismanagement. A re-rating catalyst is unlocking of cinema value.